While purchasing voile fabric, it is important that you test it for durability. For this, scratch the fabric across its grain with your fingernail. If the threads in the weave begin to separate, it indicates that the fabric is not tightly woven, and it will not wear well over a period of time. Voile is a soft, silky, and sheer type of fabric that is usually made by weaving threads of cotton or its blends like polyester or linen together. Voile is the French term for veil, which indicates its primary intended purpose and nature. 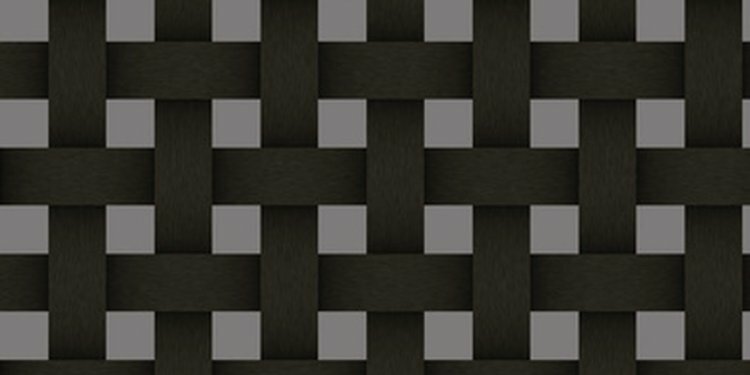 This fabric is available in a broad range of shades and patterns. Due to its semitransparent nature, it is mainly used in creating curtains, mosquito netting, and veils, which let indirect light through. However, it is also used to create women's summer dresses and undergarments, when woven in layers or in combination with other fabrics such as chiffon. We will now look at how to identify voile fabric depending on various factors and characteristics that affect the quality and appearance of voile fabric.